Build your CUSTOM dream home on 2.71 acres. 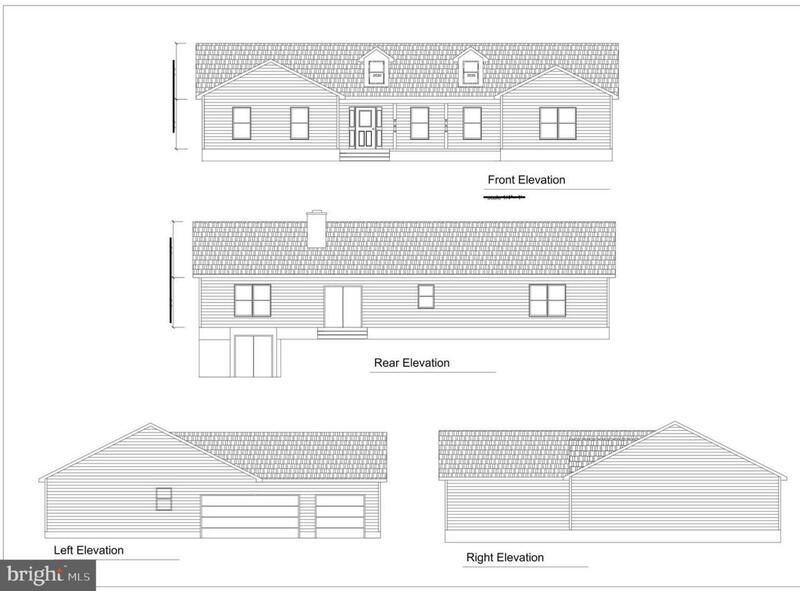 NO construction loan needed, provided by builder and sold as a package deal! Few standard options include: Gourmet kitchen with granite, tile, SS appliances, hardwood, 9' ceilings main level & carpet in bedrooms. Call for different plans, options, and pricing!